Rebecca Solnit is an American author who often writes on the environment, politics, place, and art. Her writing has appeared in numerous publications in print and online, including the Guardian newspaper and Harper's Magazine, where she is the first woman to regularly write the Easy Chair column founded in 1851. She is also a regular contributor to the political blog TomDispatch and to LitHub. 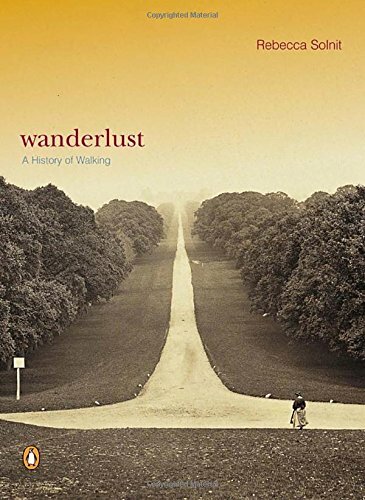 Solnit has received two NEA fellowships for Literature, a Guggenheim Fellowship, a Lannan literary fellowship, and a 2004 Wired Rave Award for writing on the effects of technology on the arts and humanities. In 2010 Utne Reader magazine named Solnit as one of the "25 Visionaries Who Are Changing Your World". Her The Faraway Nearby (2013) was nominated for a National Book Award, and shortlisted for the 2013 National Book Critics Circle Award. 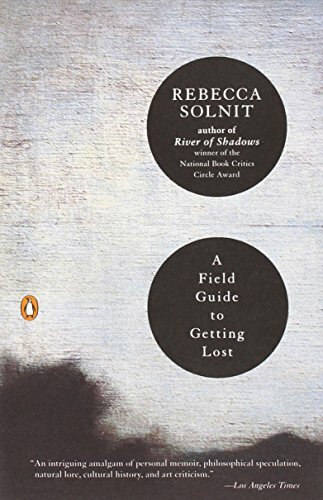 For River of Shadows, Solnit was honored with the 2004 National Book Critics Circle Award in Criticism and the 2004 Sally Hacker Prize from the Society for the History of Technology, which honors exceptional scholarship that reaches beyond the academy toward a broad audience. 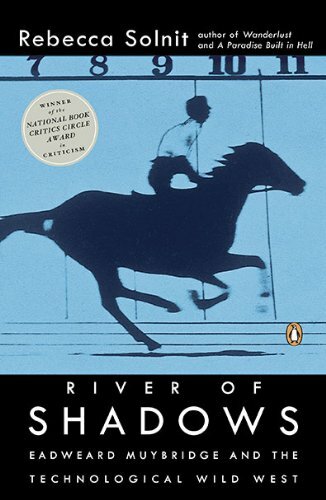 Solnit was also awarded Harvard's Mark Lynton History Prize in 2004 for River of Shadows. In 2003, she received the prestigious Lannan Literary Award. She grew up in San Francisco and enrolled in an alternative schooling program and earned a GED instead of a high school diploma. At 19 she left for France, then returned to finish her undergraduate studies at San Francisco State University. She then earned a master's in journalism from UC Berkeley in 1984. She is credited with the concept behind the term "mansplaining." 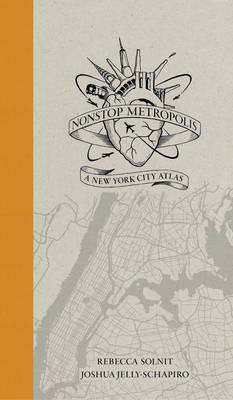 Nonstop Metropolis,Â the culminating volume in a trilogy of atlases, conveys innumerable unbound experiences of New York City through twenty-six imaginative maps and informative essays. Bringing together the insights of dozens of expertsâ€”from linguists to music historians, ethnographers, urbanists, and environmental journalistsâ€”amplified by cartographers, artists, and photographers, it explores all five boroughs of New York City and parts of nearby New Jersey. We are invited to travel through Manhattanâ€™s playgrounds, from polyglot Queens to many-faceted Brooklyn, and from the resilient Bronx to the mystical kung fu hip-hop mecca of Staten Island. The contributors to this exquisitely designed and gorgeously illustrated volume celebrate New York Cityâ€™s unique vitality, its incubation of the avant-garde, and its literary history, but they also critique its racial and economic inequality, environmental impact, and erasure of its past.Â Nonstop MetropolisÂ allows us to excavate New Yorkâ€™s buried layers, to scrutinize its political heft, and to discover the unexpected in one of the most iconic cities in the world. It is both a challenge and homage to how New Yorkers think of their city, and how the world sees this capital of capitalism, culture, immigration, and more.